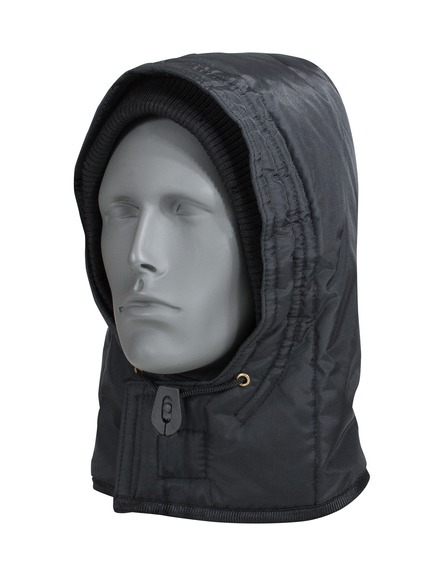 Complete your protection - add the Iron-Tuff Snap-On Hood to your Iron-Tuff jacket. Headwear is vital to keeping warm. 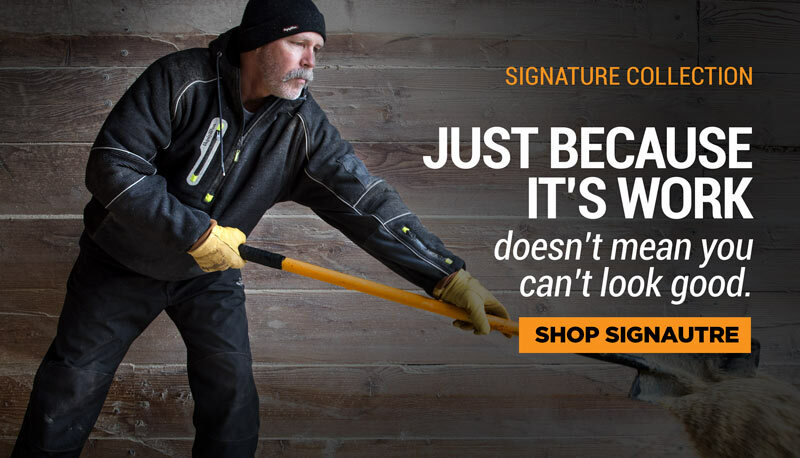 Extend your -50°F protection with the same Iron-Tuff warmth and toughness you already know and trust.